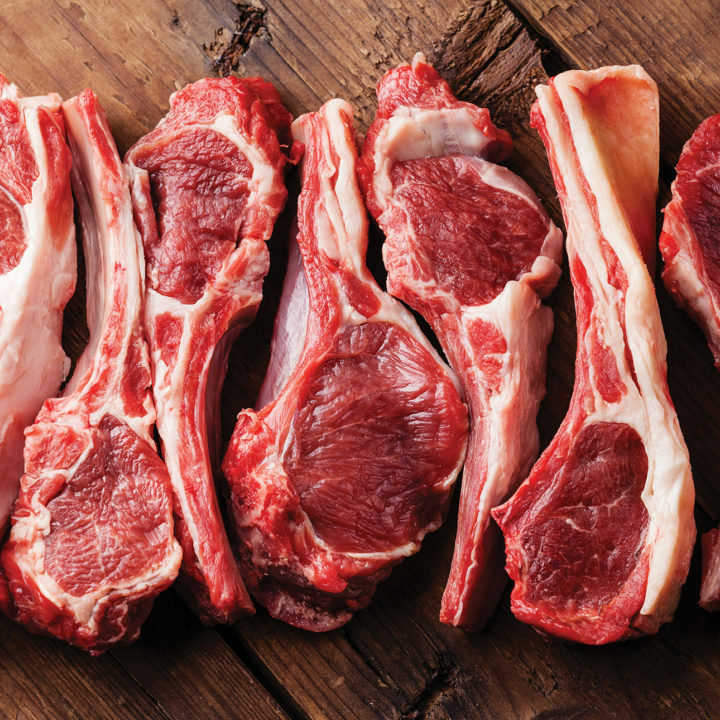 Rwanda has banned all livestock products from South Africa due to the Kabba disease outbreak that has already left 60 people dead in South Africa according to the National Instute for Communicable Diseases (NICD) in South Africa. 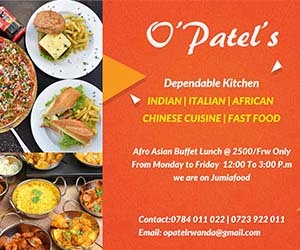 Big brand hotels such as Marriot Hotel Kigali and flight catering firms import tons of meat from South African to meet the local market demand. They have been affected greatly. ”All imports and business of meat, milk and its derivatives, fruits and cabbages from South Africa is suspended until further notice”, reads a statement signed by the Minister of Agriculture and Human Resources, Gerardine Mukeshimana. The decision follows the announcement, released on December 12, 2017, by the Ministry of Health in South Africa announcing the disease outbreak. Dr. Juno Thomas, the Head of the Centre for Enteric Diseases in South Africa says that 60% of reported cases were in Gauteng, 13% in the Western Cape while 7% were in KwaZulu-Natal adding that most patients were young babies and people between the ages of 15 and 49. “We are seeing cases from both the public and the private sector. The majority of the cases are young babies under the age of one,” he said. The disease was also spotted in Botswana, a neighbouring country to South Africa. So far, 64 cases of listeriosis have been recorded, while 60 patients died of it in 2017, according to National Institute for Communicable Diseases (NICD) in South Africa. Meanwhile, Rwandan farmers and veterinary doctors are advised to readily report any domestic animal that shows symptoms of the diseases so that to be urgently treated. It is not clear how the foodborne disease is being spread, but its symptoms are similar to flu with diarrhea, fever, nausea, body pains and weakness, and patients are encouraged to visit clinics or doctors if they notice any symptom. Pregnant women, infant and the elderly are at a higher risk of contracting this disease, but adults with impaired immune systems are also very vulnerable. However, healthy adults and children sometimes are infected with Listeria monocytogenes, species of pathogenic bacteria that causes the infection but they rarely become seriously ill. Babies can also be born with listeriosis if their mothers eat contaminated food during pregnancy.